The internet is a platform of communication that has brought both good and evil to many people. Sometimes, the internet is termed a “mixed blessing”. So many information are shared on the internet for all the family to make use of. From homework aid, to gaming, chatting and in-depth research, and our children can gain lots of information from this platform. But at the same time, it’s very necessary to ensure that our children and family safety is properly checked whenever they are online. The children may use this medium responsibly while some others may not. So the need for child safety is very important and preventive measure should be taken to protect the children from potentially harmful content. A nice and efficient way to start is to have knowledge of what your children love doing and are interested in, assist them in finding suitable sites which you can bookmark to your browser before searching for software that can help improve their standards in school and at home. However, only good communication, Internet rules and stringent guidelines will ensure the best possible security for your children. Here are some of the tips to ensure family and child safety online. Encourage your children to share with you whatever they have experienced online. They should also be able to let you know what they have seen and what they want to research and or study about. Parental involvement in this way of checking child safety is very important and should be done with great care. Your children should let you know as well when they feel very disturbed by something they came across when surfing the internet. You will be able to help resolve such issue once your children tell you about what they have seen online. Another good tip is to ensure your children have a log name that doesn’t reveal any information about them because most people can get access to them when their names are used on the internet. Its best you choose this name and password, and make sure only you have the power to make adjust as well as change the details to improve the security of your system. 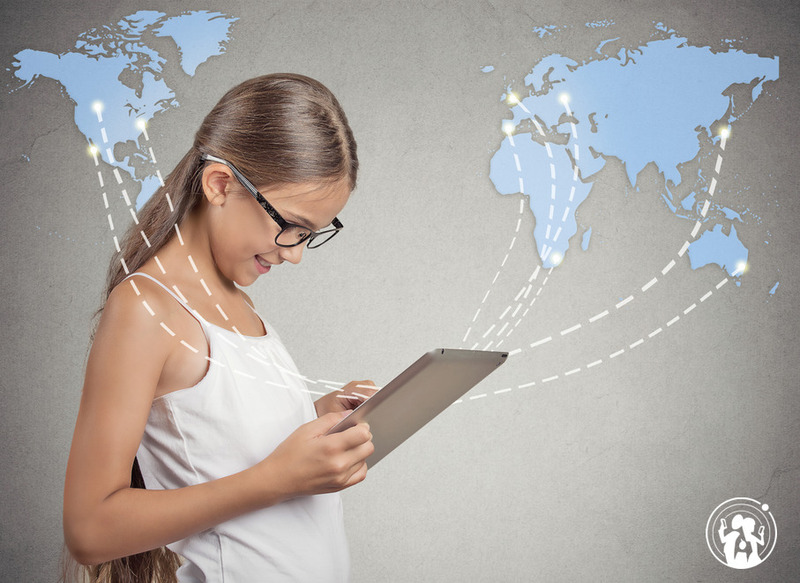 Ensure you teach your children the merits and demerits of using the internet. This will prepare their minds for what’s coming their way and they should be able to share whatever they saw online with you. They should also be taught the rules and regulations of being online and they should be able to know the terms and conditions of site they visit. Install suitable and reliable child filters on your home computers to ensure family safety. Although, these software can become obsolete in a short period of time. But it’s necessary you take it as a duty to always check and update the software to the current version because most outdated software can allow viruses to infect other programs on your system, thus breaking down your internet security and reducing its efficiency. Parents should also teach their children about social networks and sites like Facebook, Twitter, Orkut and some others. These sites are popularly used and most people misuse them for wrong intentions like cyber bullying and all that. Most parents today are ensuring that their children do not use these sites at all to communicate with their friends and family. Although, it’s really not bad to use these sites to communicate. But parents should tell their children that it’s good to have and meet new friends but if they come across the bad eggs of these sits, they should quickly block them. Since family safety is the major concern, it’s advisable to set different internet security levels for each member of your family based on their maturity level. It’s also nice to have a key logger on a master computer that gives detailed log of whatever that was done on the internet by the end of the day. These are just a few tips to ensure family safety online. The internet may seem safe, but if safety precautions are not taken, it can pose great dangers to families.